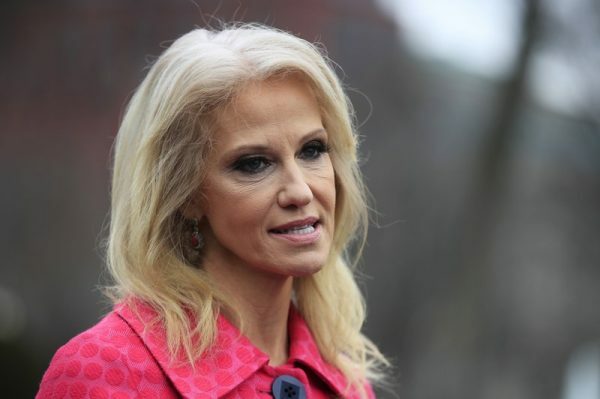 ROCKVILLE, Md.—Prosecutors have dropped a criminal case against a Maryland woman who was charged with assaulting White House counselor Kellyanne Conway during a confrontation last year at a restaurant in a Washington suburb. A trial for Mary Elizabeth Inabinett, 63, of Chevy Chase, was scheduled to start on the morning of April 15 in Montgomery County, Maryland. Instead, a county prosecutor asked a judge to dismiss the charges. 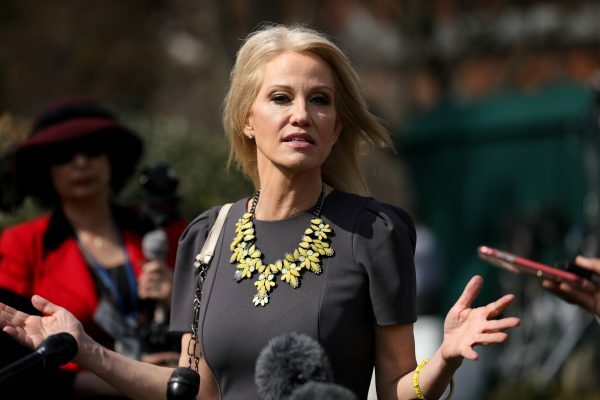 Conway had told police she was attending a birthday party with her teenage daughter at a Mexican restaurant in Bethesda, Maryland, last October when she felt somebody grab her shoulders from behind and shake her. 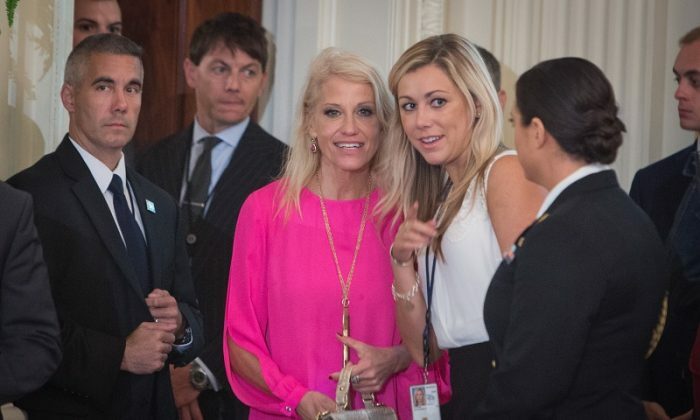 The woman who confronted Conway yelled, “Shame on you” and “other comments believed to be about Conway’s political views,” according to a charging document prepared by Montgomery County police.